1.How to install E-sys coding software on Windows XP? E-SYS is the BMW diagnostic software for BMW F series coding? The Psdzdata is basicly a pack that contains all the data needed for E-sys to be able to code a car, flash ecus and firmware update of the modules on the car. Where to get a working BMW ENET cable for coding? Confirmed it’s working! Usually need luck with items from China. 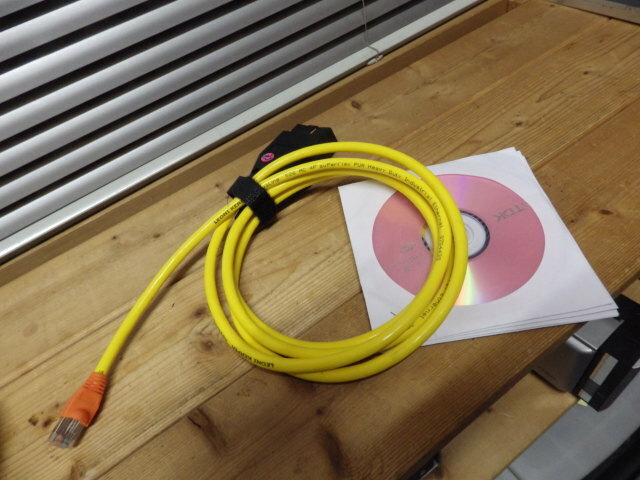 What can be done with ENET cable with E-sys?